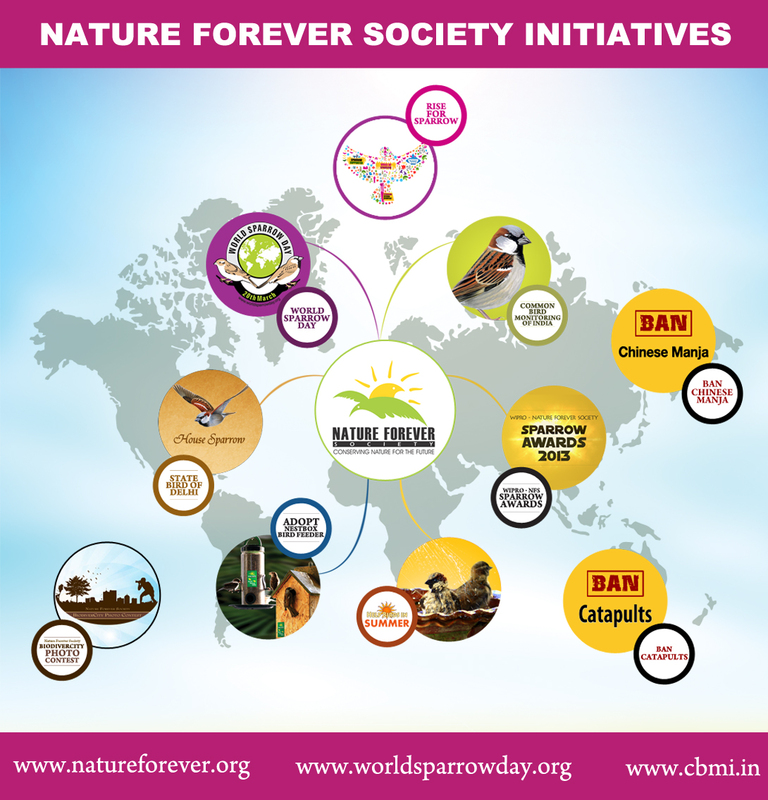 We champion the cause of house sparrow conservation in and across the world. We celebrate our 10,000-year old relationship with sparrows by celebrating World Sparrow Day. We speak for birds, wildlife and environment to policymakers.